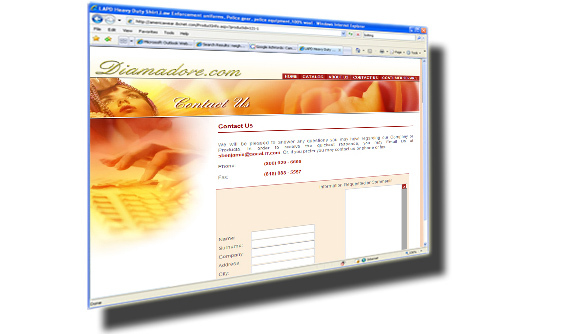 Dimadore is a jewelry retail store servicing the Los Angeles and San Fernando Valley for over 12yrs. 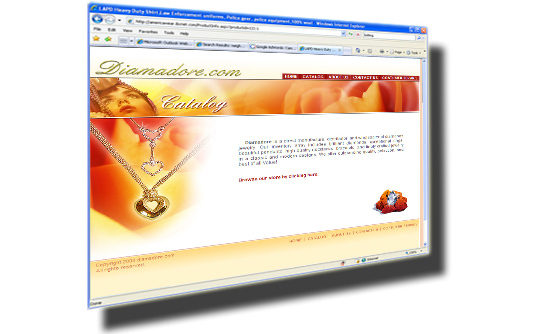 Diamadore chose IBCnet to build their Jewelry Website Design and Development. 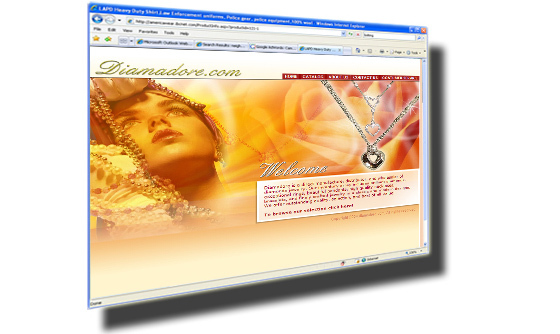 IBCnet upload their entire inventory online and created a simple way for the current and new potential clients to shop at Diamadore new online jewelry store..
CLASSIC ASP, ACCESS, IIS, CSS, HTML, Flash, and Java.